On May 30, 2018, McMaster's WRC hosted our fifth annual Waterloo-Wellington Clinical Research and Quality Improvement (WWCRQI) Symposium. We had over 230 health professionals and students register for the event, received over 60 abstract submissions for oral and poster presentations, and invited eight local health tech vendors 'pitch' their innovations.  To learn more about the event, visit our website https://crqi.mcmaster.ca/crqi2018/. On January 24, 2018, McMaster's WRC launched our new Elder Care Education Program to promote #Intergenerational learning and #ElderWisdom in three new initiatives. Our special guests included Don Nightingale of Schlegel Villages and his wife Mary Buhr-Nightingale to share some insightful life stories. Check out these pictures from the event!